Such a great Saturday of sharing and learning. Met some amazing people and reconnected with some familiar faces. 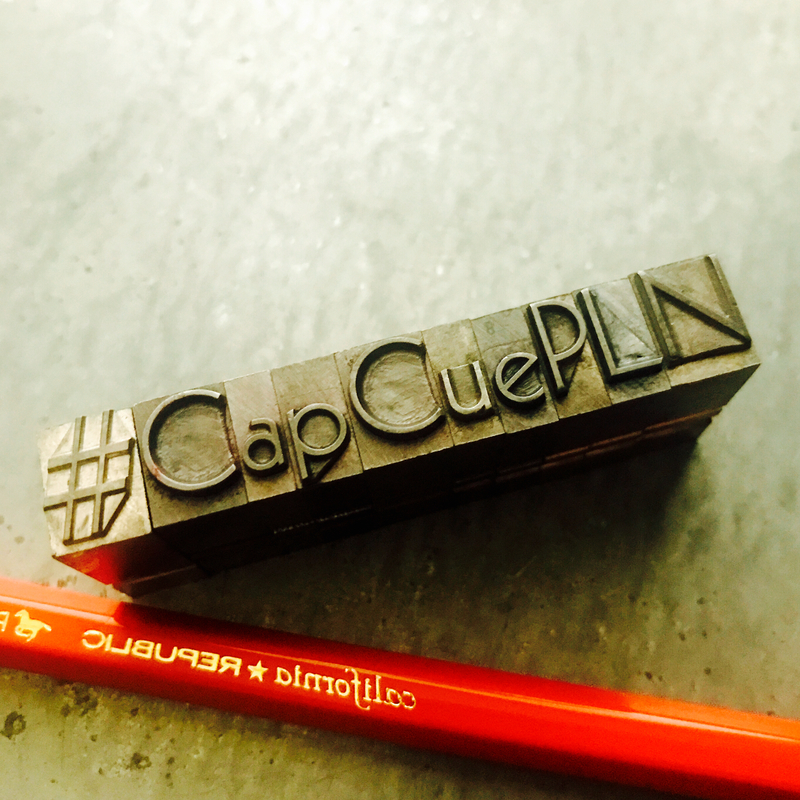 Thanks, CapCUE. Totally worth giving up a Saturday!